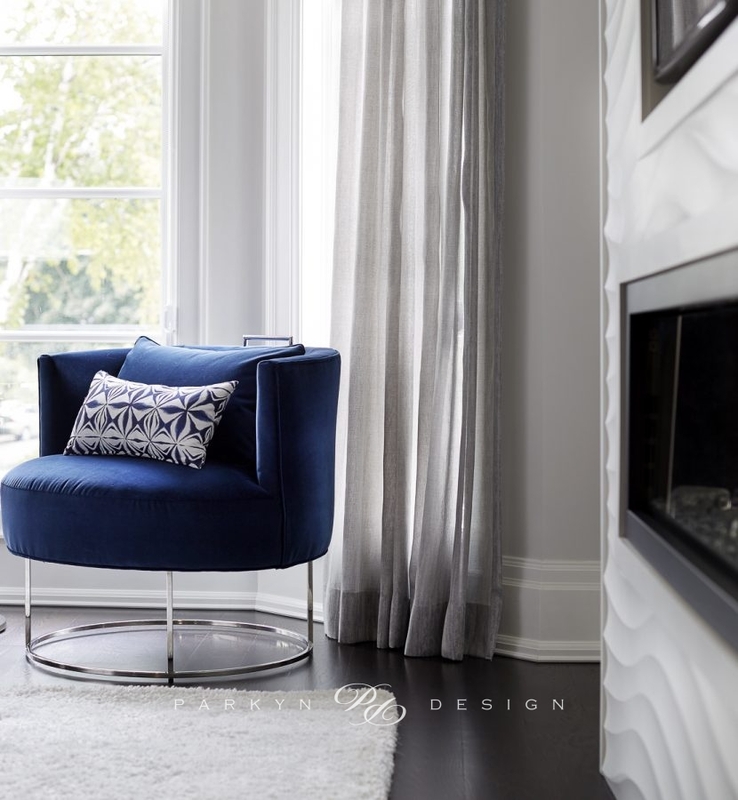 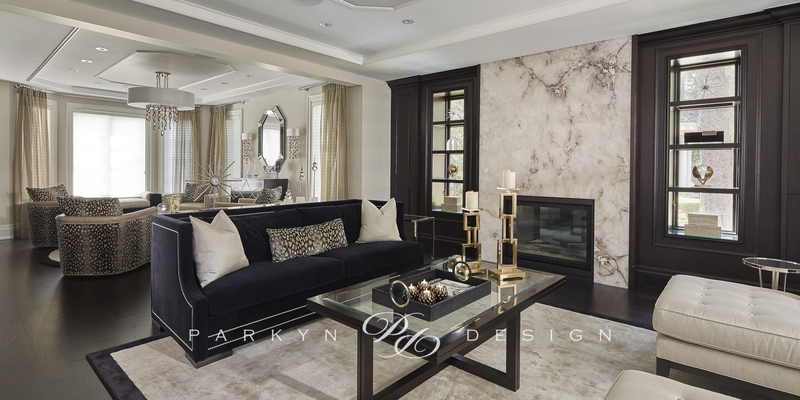 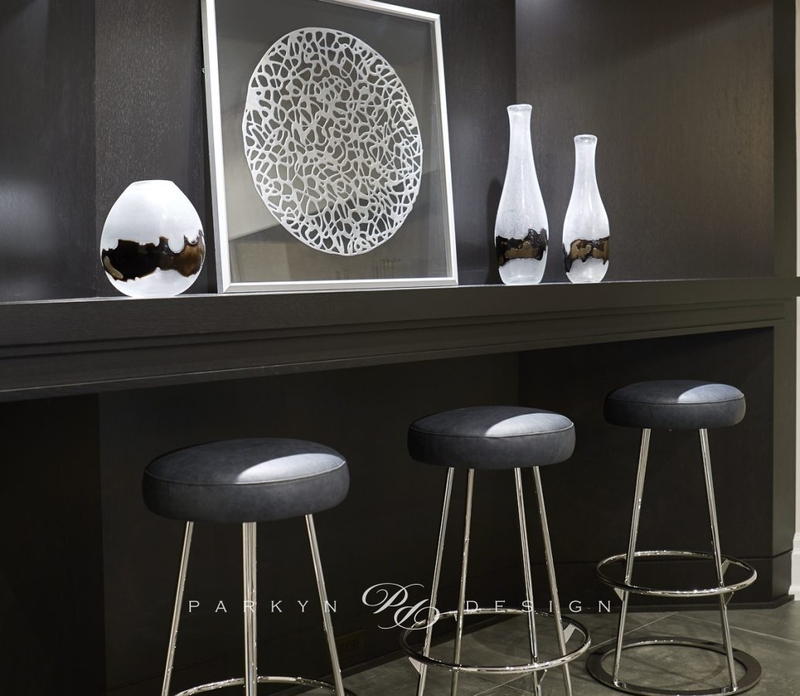 The luxury customizations, upgrades and furnishings nudged this opulent home up another level. 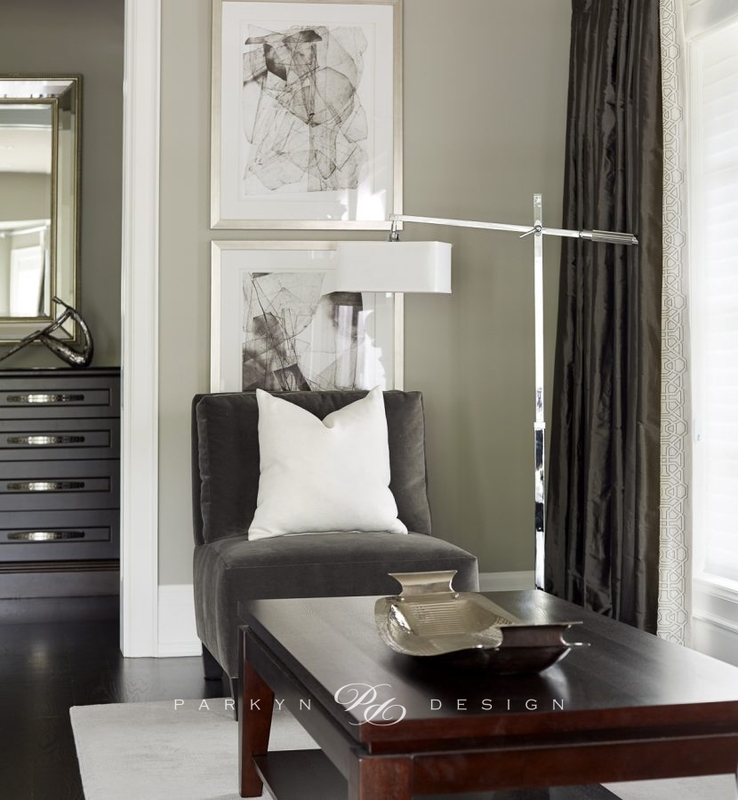 Custom millwork is highlighted in the child’s magical castle bed, and many hidden storage units/spaces throughout the house. 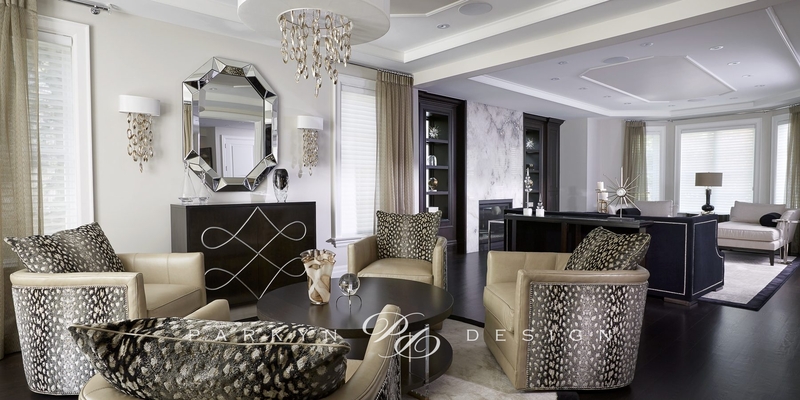 The master bedroom custom upholstered feature wall and bed is just one of several impressive custom furniture pieces. 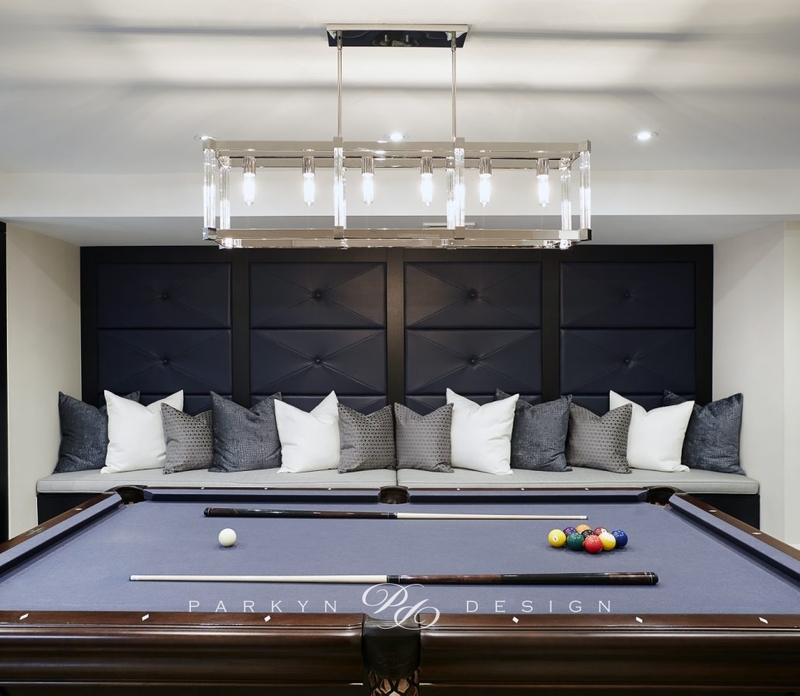 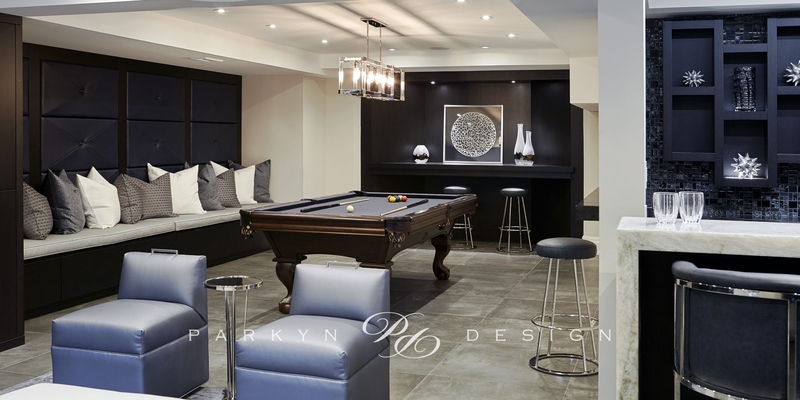 The spectacular games/pool room with built in seating and bar area tops off the luxury upgrades to this home.